A delicious mixture of sweet and salty! A Midwest Favorite! 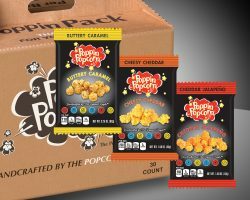 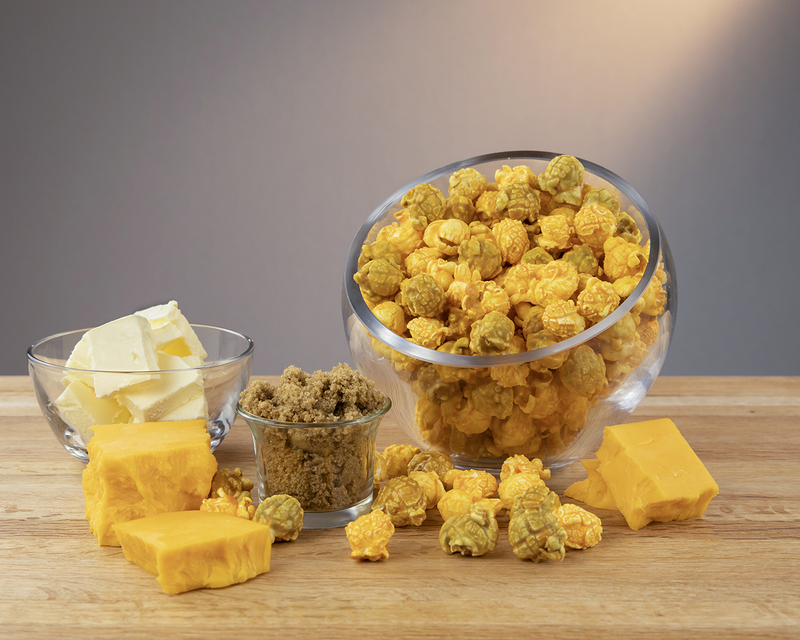 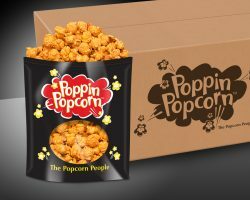 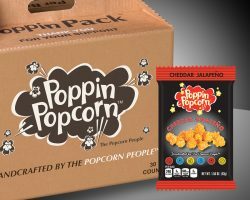 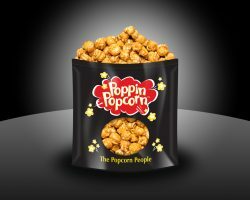 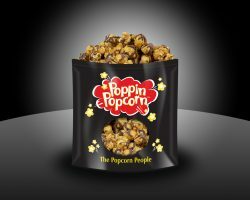 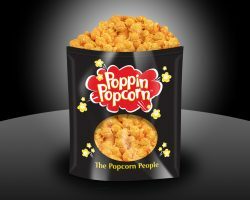 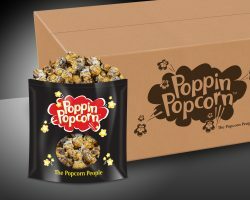 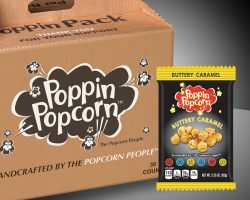 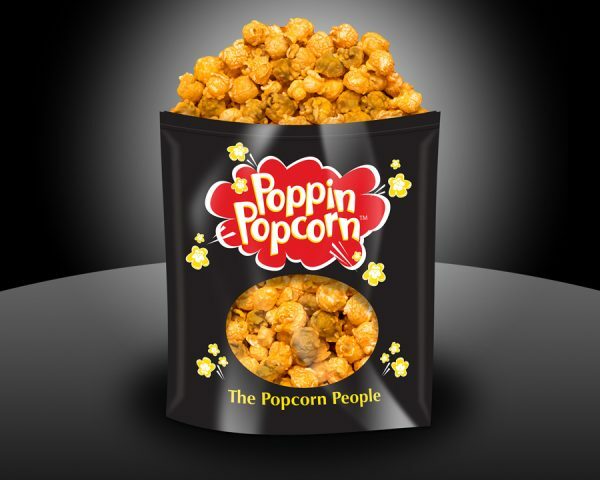 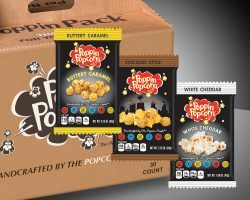 We perfected this flavor by combining our delicious gourmet buttery caramel corn and our cheesy cheddar corn to make the perfect snack!